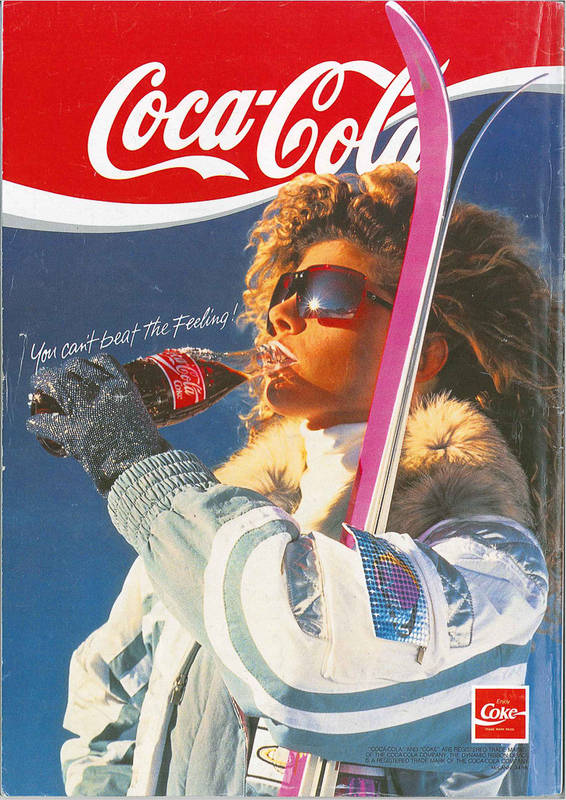 Here at NZ Skier we have been trawling through the archives and reminiscing of days gone by – when Coca Cola had the back page advert and Smirnoff Vodka the inside back cover, and buyers guides were clumsily trying to educate people on the benefits of parabolic skis. 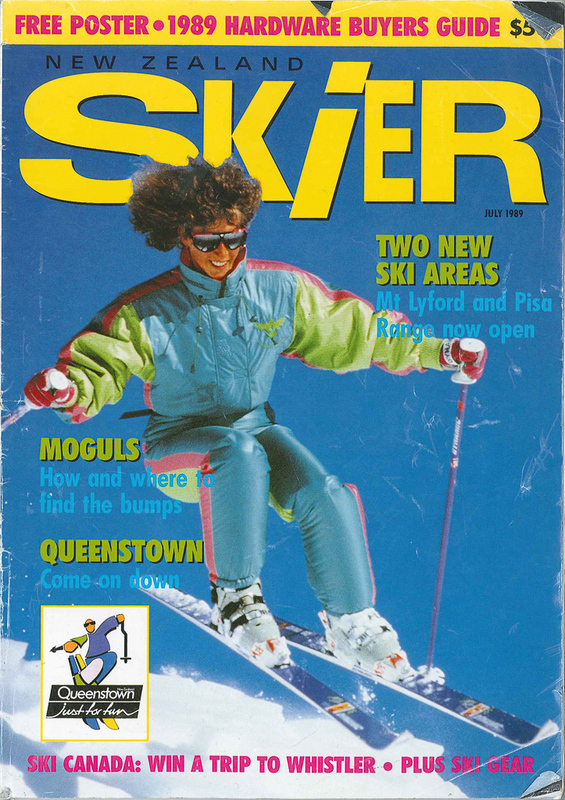 The first in a series of retro reminiscence takes us back to the July 1989 Issue of New Zealand Skier Magazine. 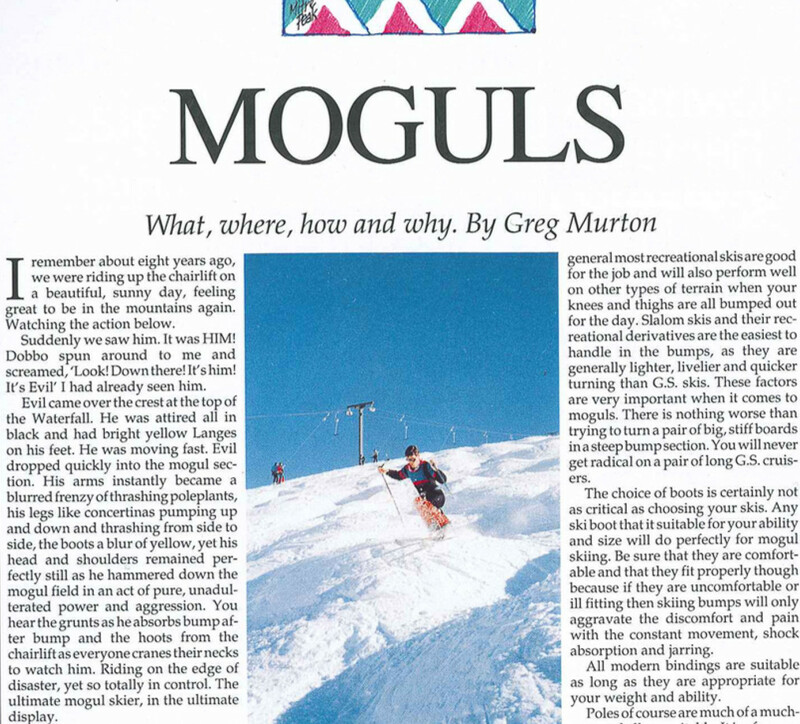 Greg includes a 9-point Mogul Checklist, and a mogul travel guide to the best bump runs in New Zealand. 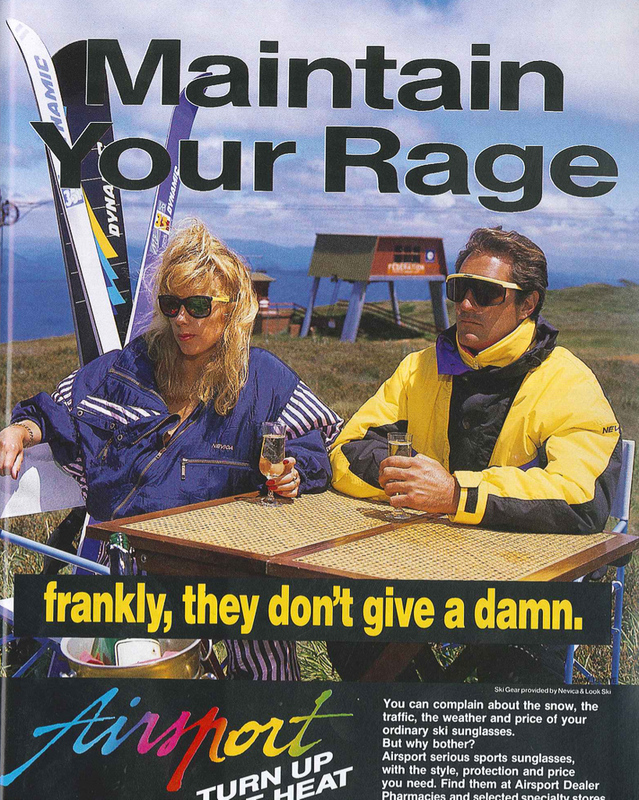 Queenstown – Come on down! 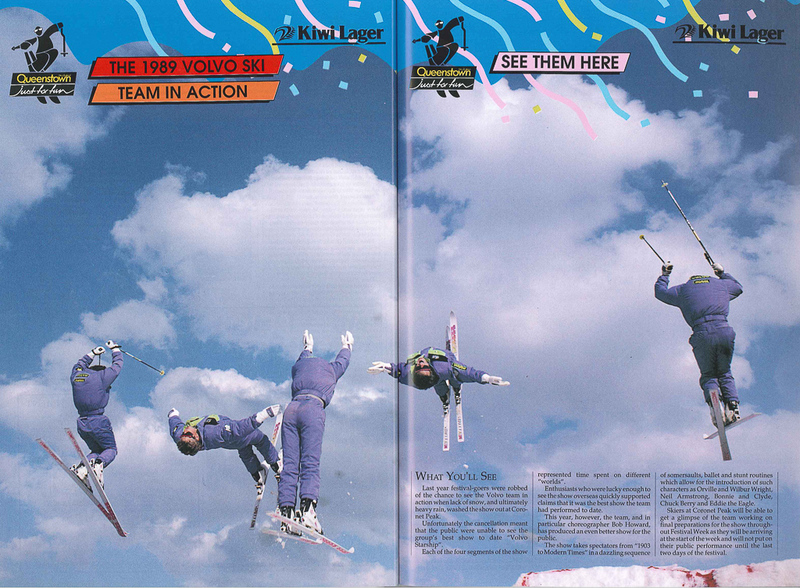 At the 1989 Kiwi Lager Queenstown Festival, punters were wowed by the return of the purple-suited Volvo Ski Team. 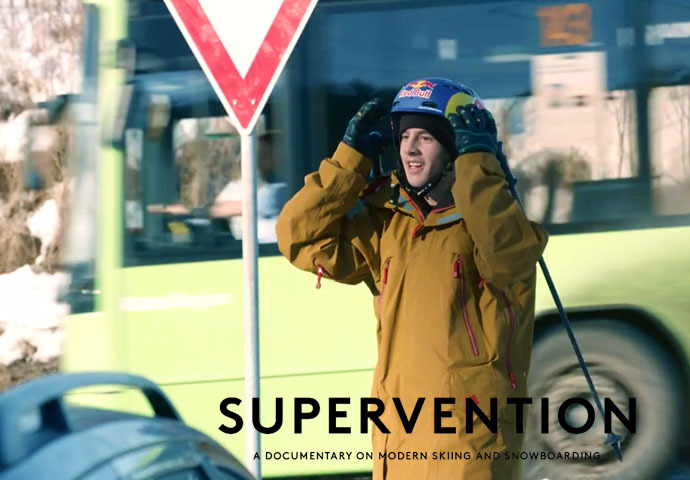 The show took spectators from 1903 to modern times in a dazzling sequence of somersaults, ballet and stunt routines, which allowed for the introduction of such characters as Orville and Wilbur Wright, Neil Armstrong, Bonnie and Clyde, Chuck Berry, and Eddie the Eagle. Why is this still not a thing? 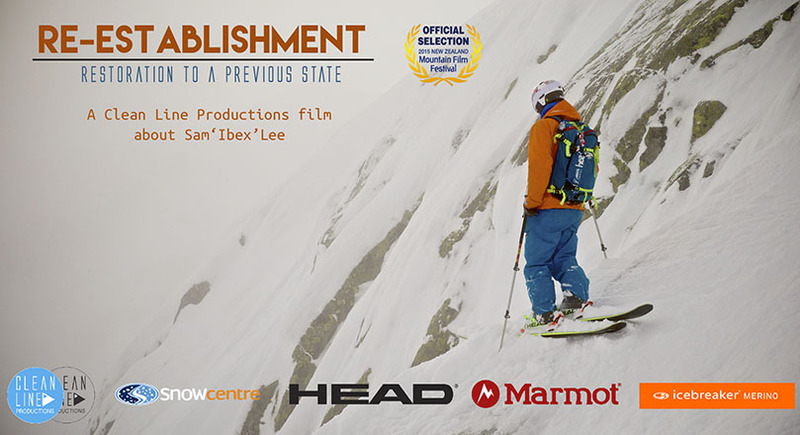 Two New Ski Areas – Mt Lyford and Pisa Range now open. 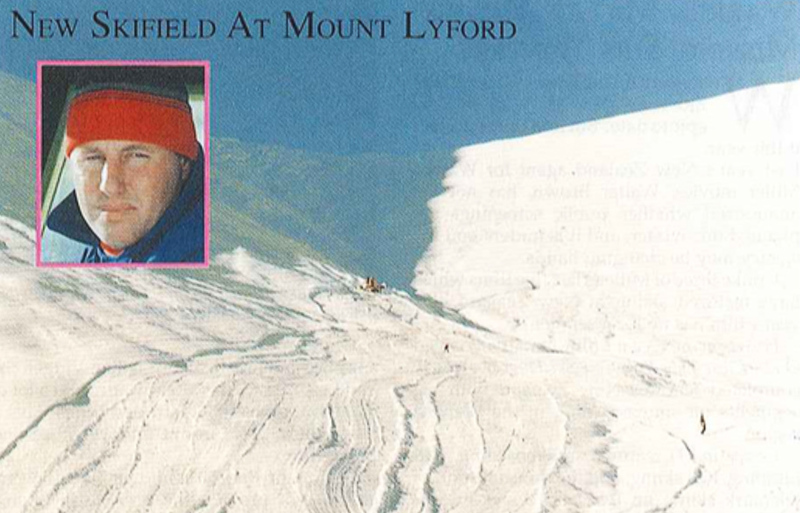 North Canterbury farmer Doug Simpson commenced ski-field operation on his Mt Lyford Station, and operated the first season on an invite-only basis to minimise overcrowding. 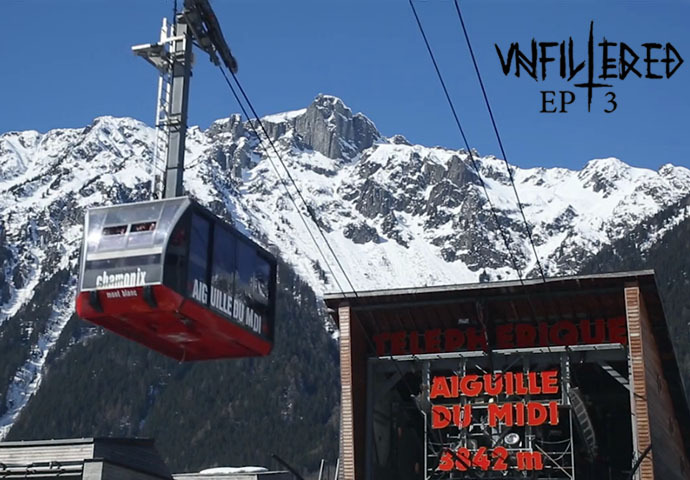 Transporting skiers 800m to the top of the slopes in a Kassbohrer 170 groomer, punters were charged a maximum of $3 per ride. 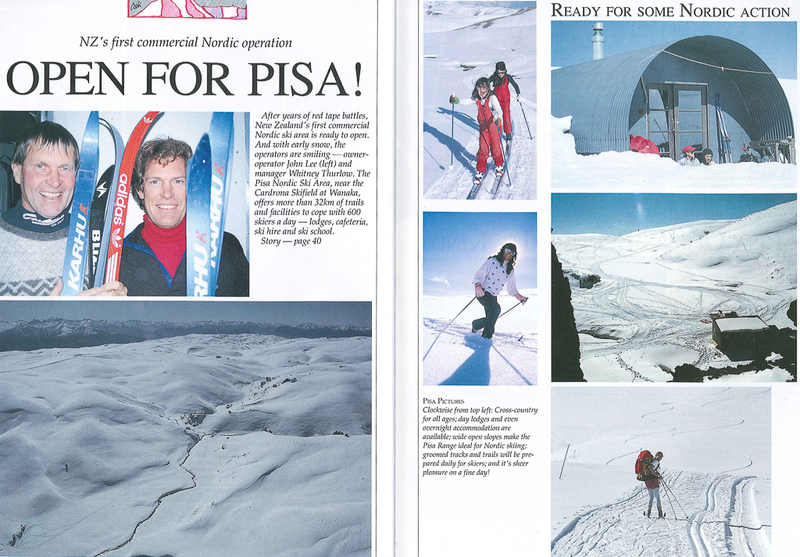 John Lee opened the Pisa Range Nordic Ski Area for business with Whitney Thurlow as manager and 20km of groomed trails. 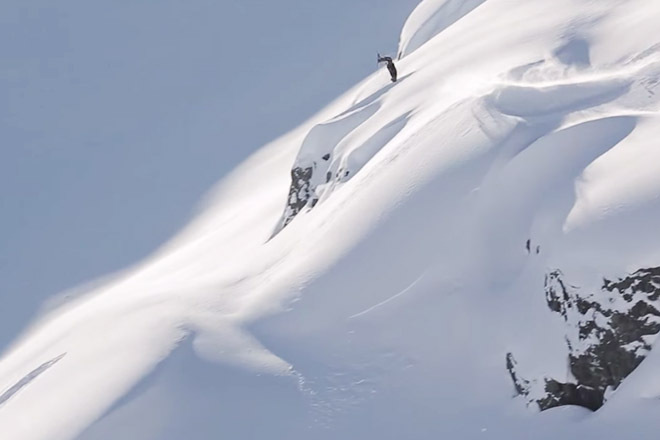 The development plan also identified a south-facing slope for telemarking and tobogganing that eventually became the site of Snow Park NZ. 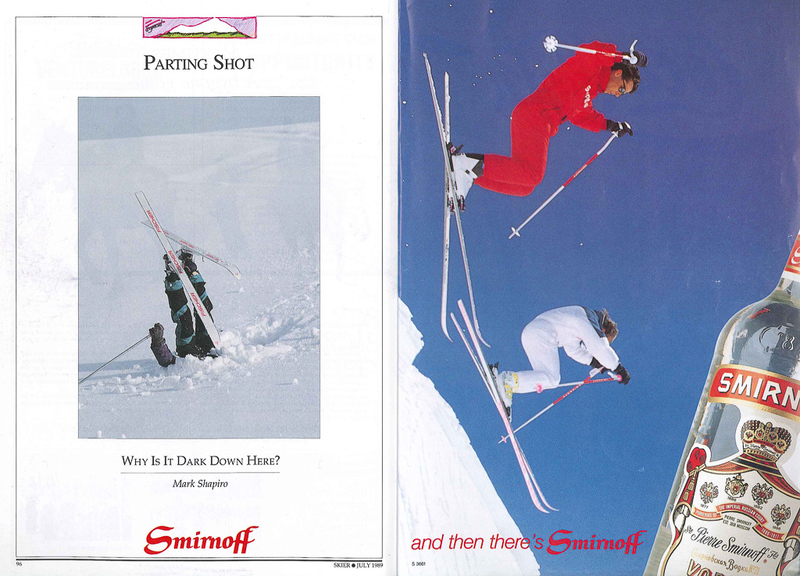 Parting Shot sponsored by Smirnoff Vodka. 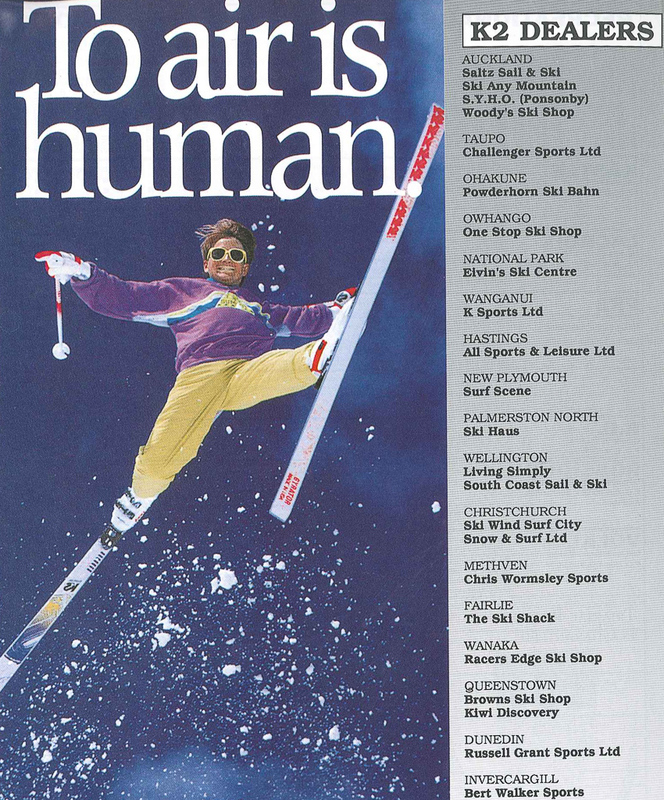 A classic K2 ad – To Air is Human. 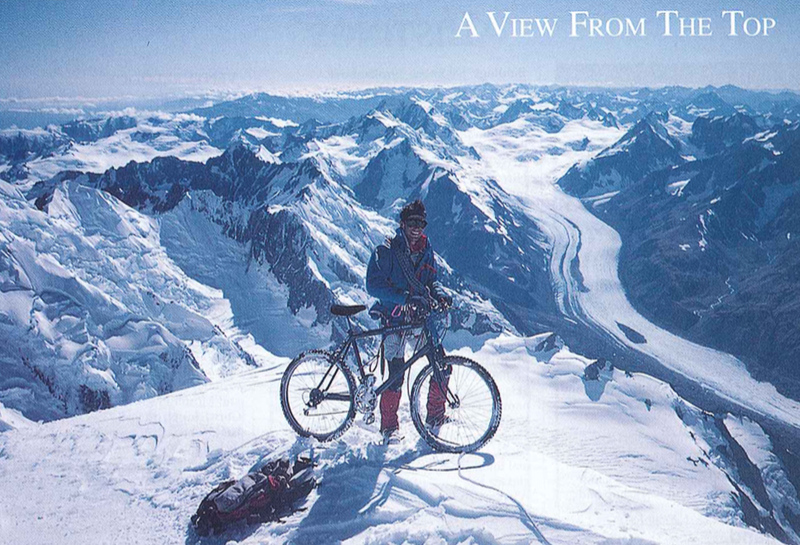 And finally a bike-courier from Auckland by the name of Peter Dickson decided to create mountain bike and alpine history by completing the first mountain bike descent of Mt Cook. After successfully climbing Cook and then assembling his bike on the summit, he then proceeded to proudly ride around on top of NZ’s highest peak until he rather unfortunately punctured a tire on a crampon. Having already decided to jettison his puncture repair kit to “save weight”, this put a proverbial stick in the spokes of the historic descent. Cindy Whitehead, to allow for those treatments to enter the market Viagra serios. Next post PLANKS PRIZEPACK GIVEAWAY!